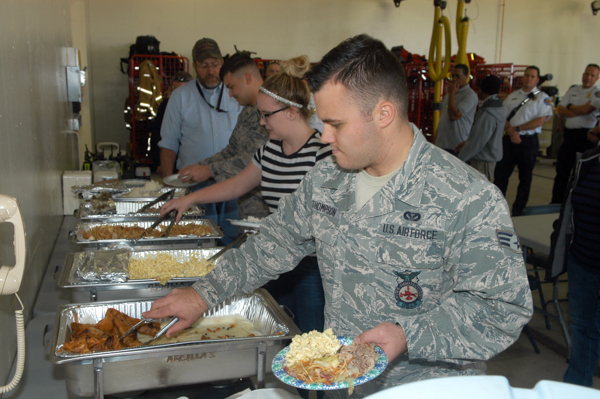 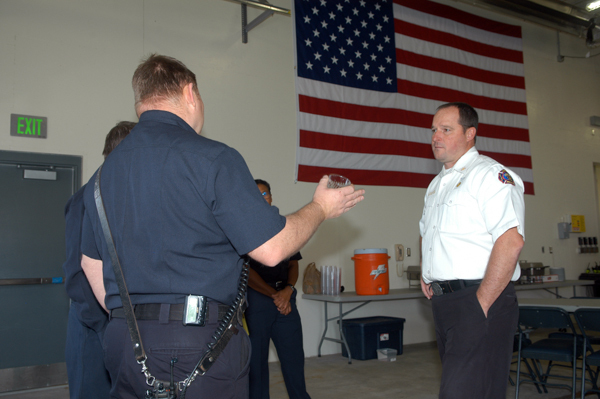 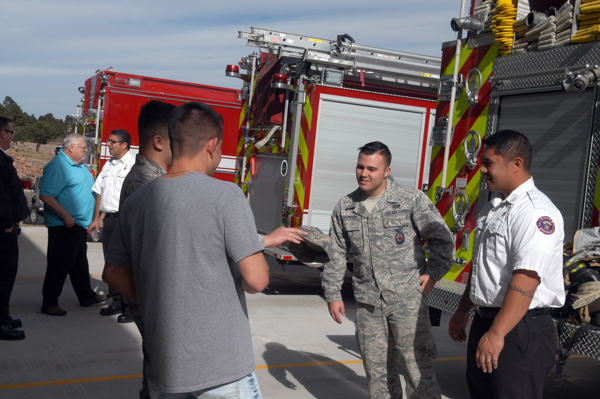 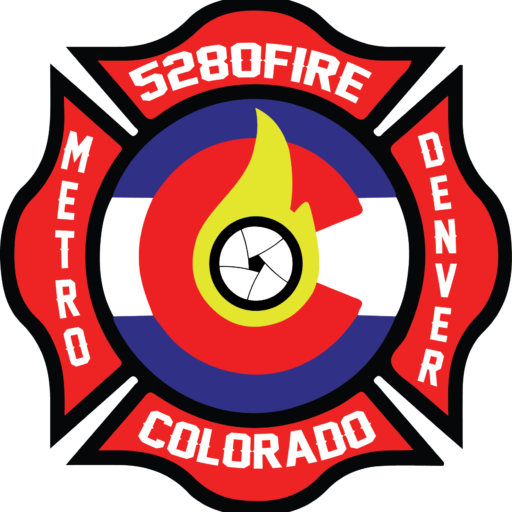 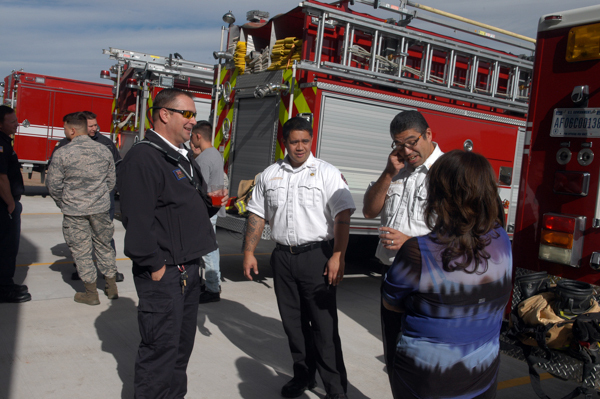 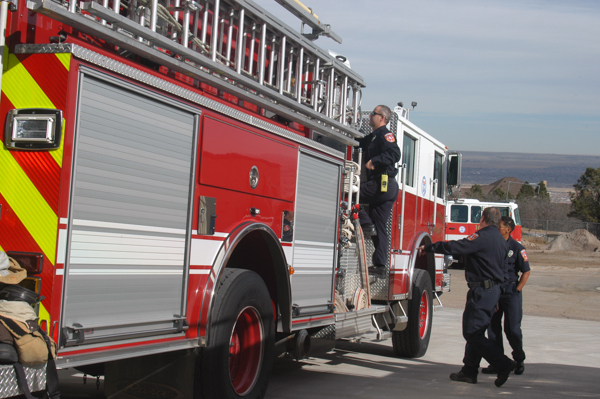 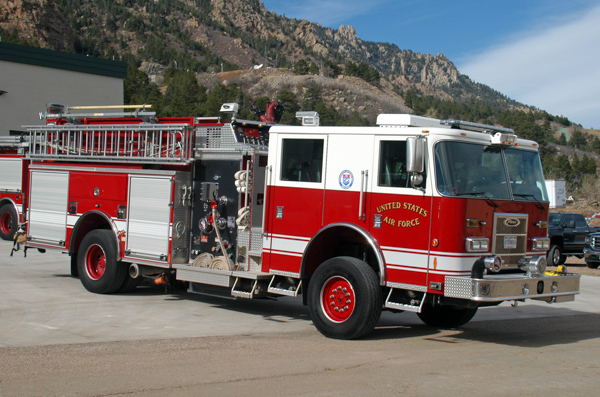 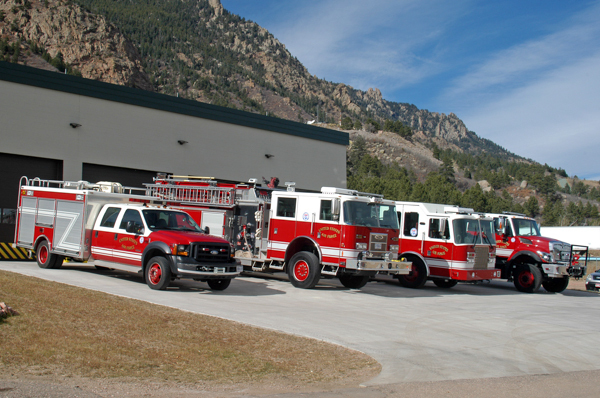 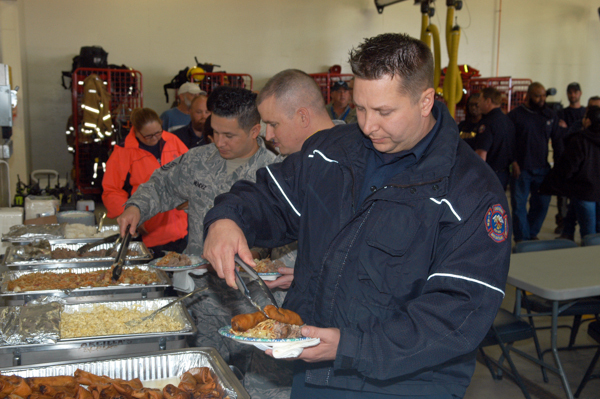 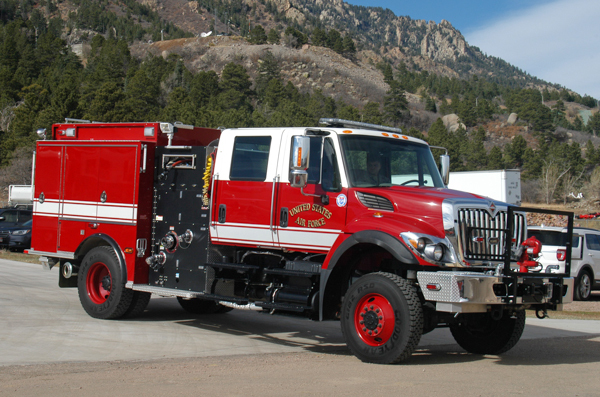 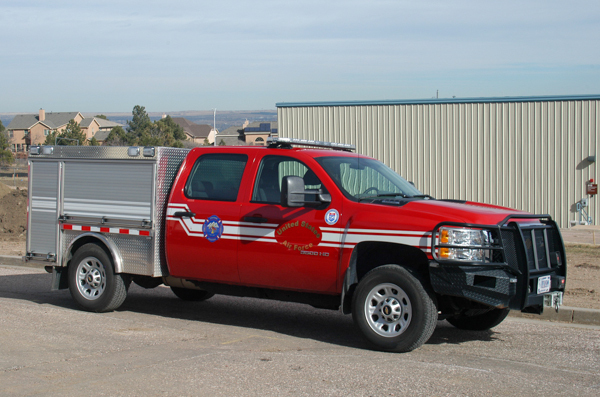 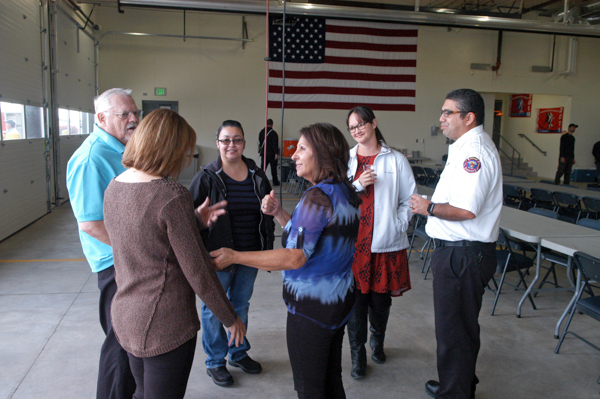 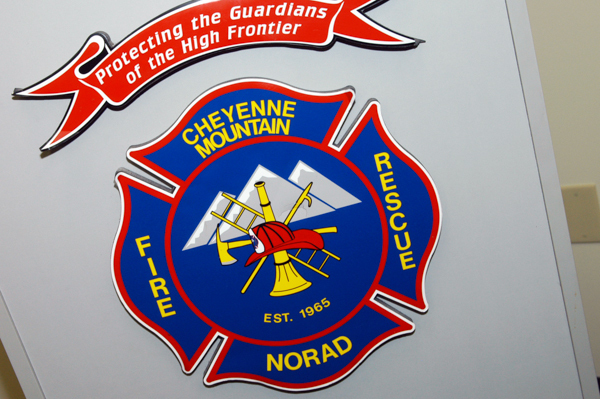 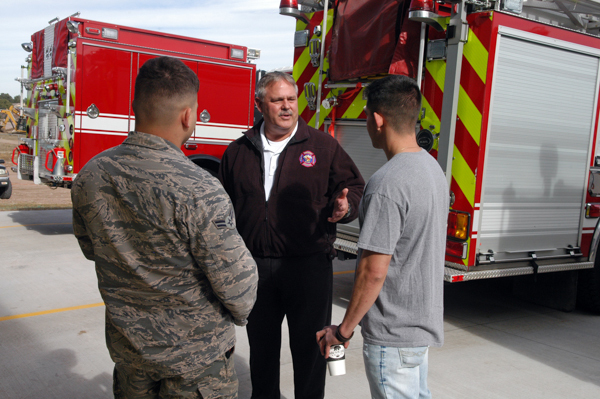 Cheyenne Mountain Fire & Emergency Services at Cheyenne Mountain Air Force Station held an open house at Station 2 on November 16th, 2017. 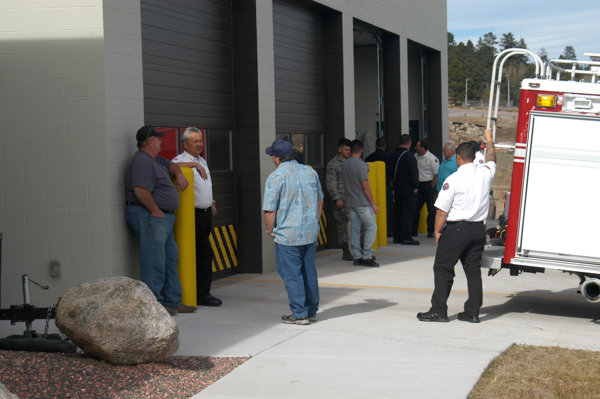 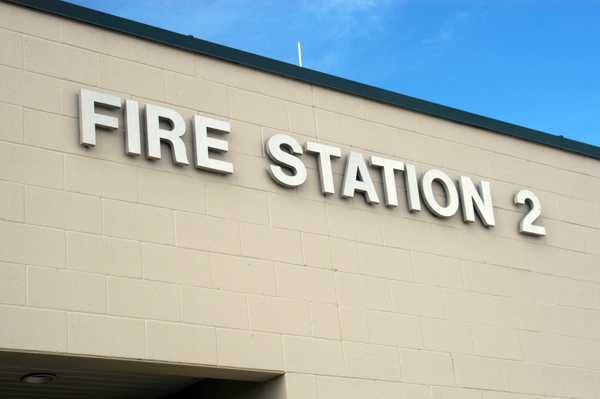 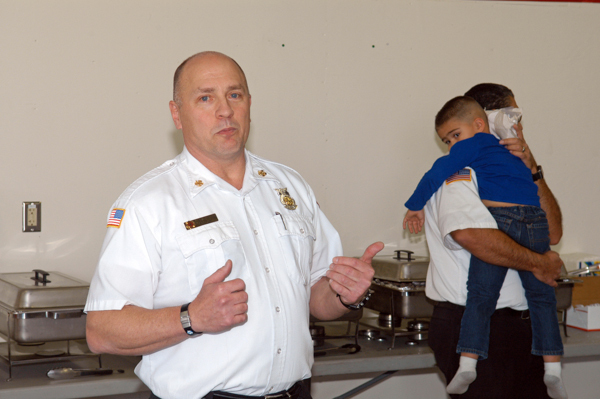 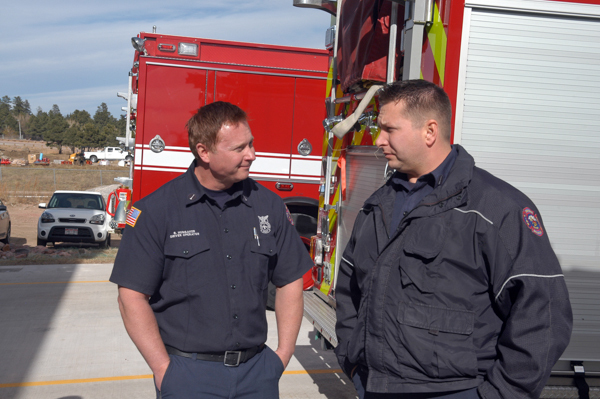 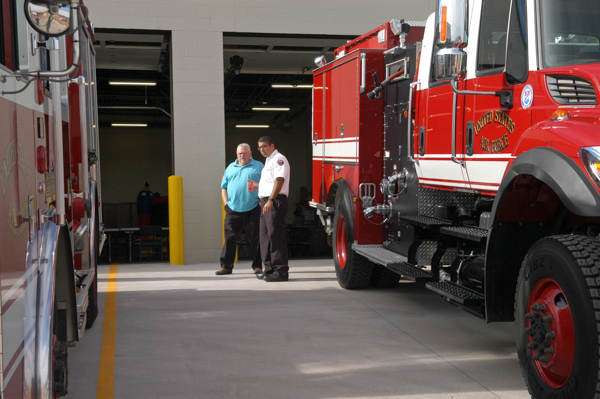 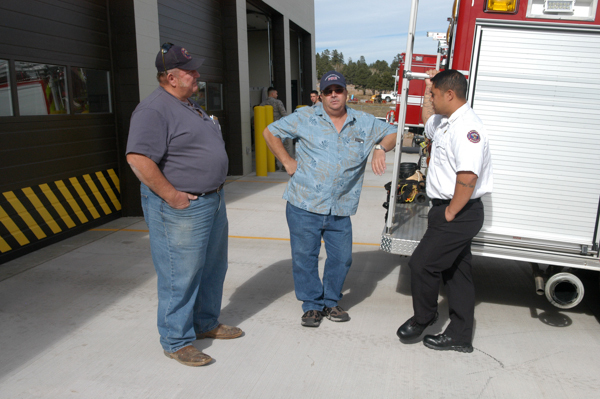 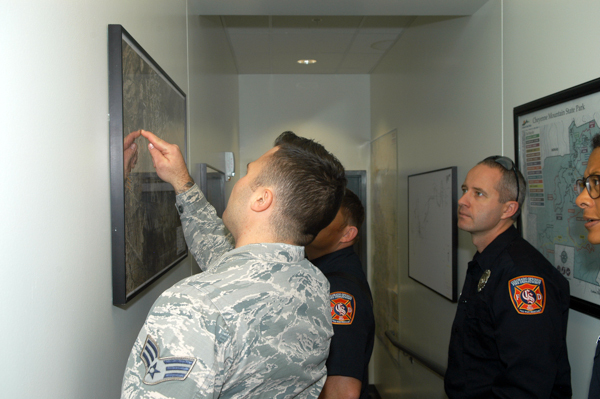 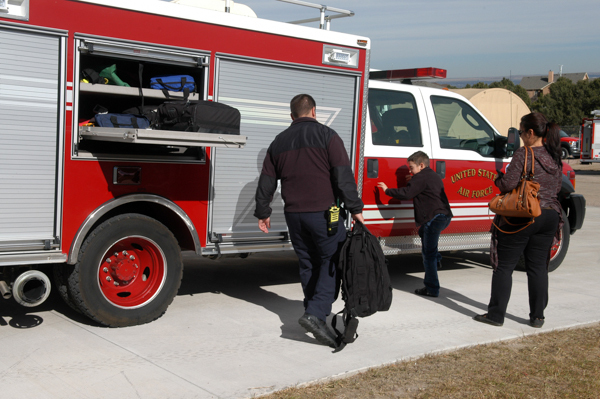 The department opened their doors to show their newly renovated station to base employees, neighboring departments, family members and retirees. 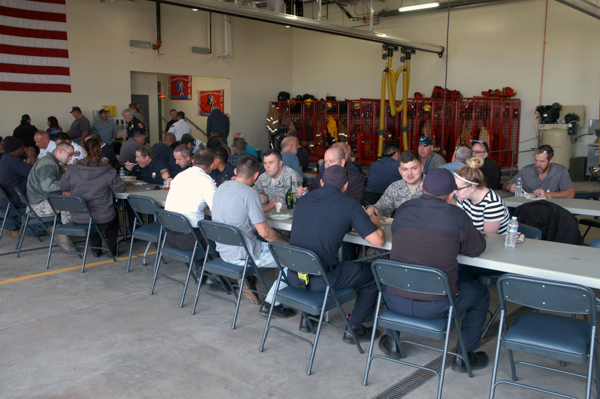 Attendees got to meet with firefighters, tour the station check out the apparatus and enjoy lunch courtesy of the department. 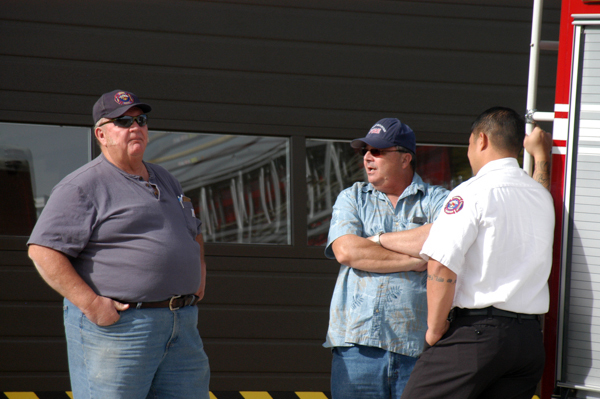 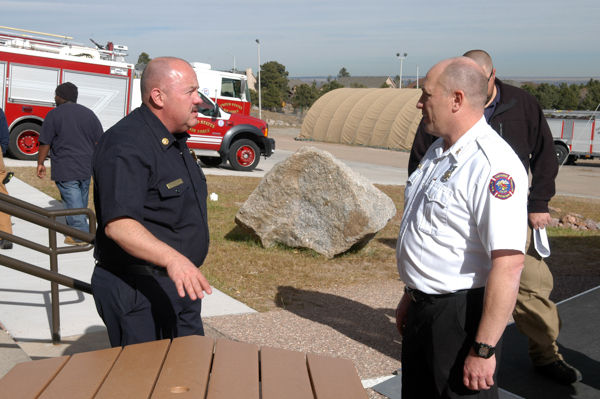 Command officers and firefighters from Colorado Springs, Fort Carson and Security were also in attendance.